Why do we need to "cultivate" our mind? The heart is the master of all organs. When we have enough energy and blood in our body, our state of mind improves and we can think better. Hence for health wellness, we need to maintain our heart function and cultivate our mind. In our stressful and hectic lives, stress and pent-up emotions will cause sub-health conditions such as forgetfulness, insomnia, fatigue, hair loss, weight issues. We are able to relieve these sub-health symptoms, allowing you to relax and feel energized with "Five Element Herbal Essential Oils series" combined with "Five elements music"
Essential oils can be applied on the head, shoulder, abdomen or back and used during our whole body massage therapies. Why do we need to "beautify"? "Changes within the body will present themselves on the exterior of the body”, when the organs are functioning normally and there is enough blood circulation, the posture will be balanced, the skin will be smooth and the complexion will be rosy. Uneven skin tone and various skin problems. 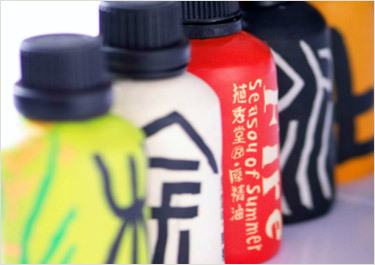 Rejoice Wellness uses Facial Care Herbal series, made from Chinese herbs. This mask series that originated from an ancient prescription "Herbal Show Babaisan", promotes energy (Qi) and blood circulation, rempves blood stasis, and improves/restores your skin's health and radiance, hence beautifying your skin. Why do we need to "nourish" our body? "Yin-Yang is the law of the universe and the guiding principle of all beings". "Regulating Yin-Yang is crucial in the treatment of illnesses. When one's vitality is strong, external pathogens cannot affect the body". Physicians at Rejoice Wellness design personalised treatment/wellness plans, based on the gender, age, body condition of guests receiving wellness treatment, to allow them to attain the ideal "Yin-Yang balanced healthy mind and body state". 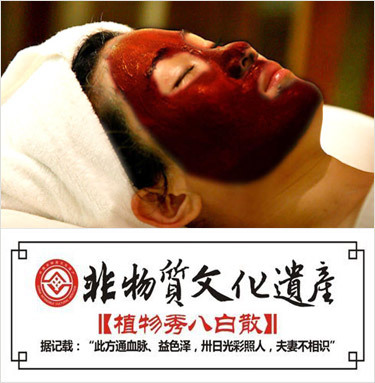 Recognise and accept TCM wellness treatment, hope to achieve the ideal healthy mind and body condition. Rejoice Wellness provides a series of treatments eg. 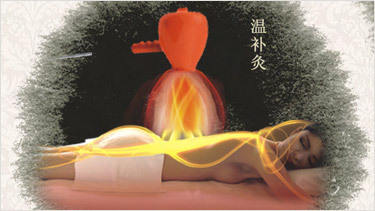 Meridian Royal Shu, Beauty Skin Breast Physiotherapy and Moxibustion wellness series. Beauty Skin Breast Physiotherapy series are made from natural herbs. This series effectively and specifically unblocks the Chong and Ren channels, which are important in women's health. This clearing and activation of normal Qi and blood circulations dissipates stasis, hence resolving and preventing breast cancer or breast lumps.
" Protect your breasts to protect your life and beauty "
Allowing more females to understand the importance of protecting their breasts and gain the habit of keeping their breasts healthy on a regular basis is not merely a battle faced by the medical science field, but is also a battle of the mind. 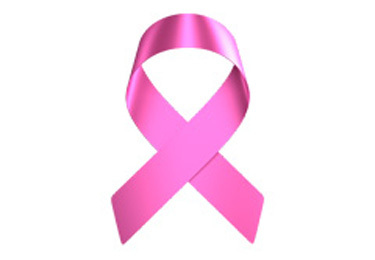 Adopt preventive healthcare measures early and start protecting your breasts today! Meridian Royal Shu follows the principles of traditional chinese medicine theory of maintaining health and beauty. Using high-energy particles conversion technology, it converts natural magnetic field energy into a form of energy that is easily absorbed by our body. Combined with massage techniques which stimulates the meridians and acupoints, the meridians are cleared of blockages, nervous system is regulated, and blood circulation is enhanced. Futhermore, doing Meridian Royal Shu treatment once, is equivalent to 60 mins of jogging and 10 days of Taiji exercise. Meridian Shu can help to relieve the abovesaid symptoms. Moxibustion therapy is an effective way to counteract weak Yang energy conditions such as coldness, dampness and weakness. With moxibustion therapy, you will regain your Yang energy, which is vital to our health and longevity. Coldness: Cold limbs, systemic or local pain, menstrual pain, clumpy menstrual discharge, cold stomach and infertility. Dampness: Irregular menstrual cycle, leucorrhea, fatigue, hypersalivation, soft stools, skin itchiness. Weakness: Frequent fatigue, lowered immunity, frequent bouts of flu, pale complexion, anemia, poor sleep quality, low libido, pre- and post- menstrual headache.